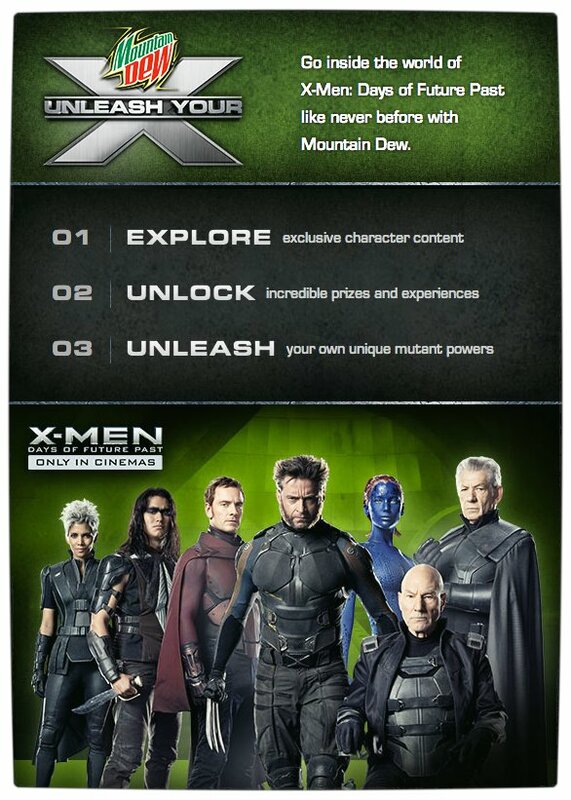 Mountain Dew has officially joined the sponsorship bandwagon for X-Men: Days of Future Past in an effort to bring fans of the X-Men franchise even closer to the magic of the films. 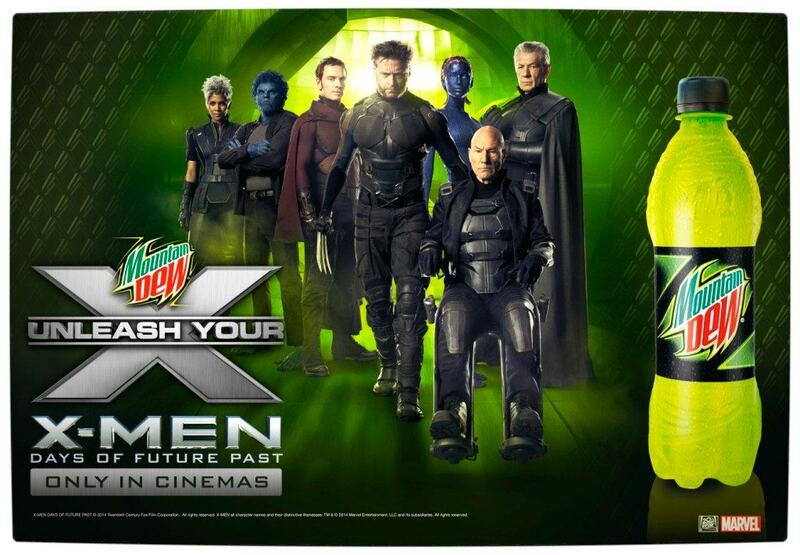 Mountain Dew announced the official international-wide partnership with 20th Century Fox for the X-Men: Days of Future Past film on the 17th of March 2014. The partnership hopes to bring X-Men fans closer to the action by launching a campaign that will engage with fans by bringing them interactive content and experiences across nearly 30 countries, including South Africa. Mountain Dew is calling this their largest entertainment promotion yet. 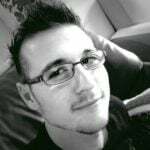 X-Men: Days of Future Past is the spiritual sequel to both X-Men: The Last Stand as well as the recent The Wolverine film, and is the direct sequel of X-Men: First Class. The new movie merges cast members from the original X-Men film trilogy with those of X-Men First Class for an epic cinematic journey of good versus evil. As such, X-Men: Days of Future Past stars Hugh Jackman, James McAvoy, Micheal Fassbender and Jennifer Lawrence, as well as returning superstars Ian McKellan, Patrick Stewart and Halle Berry. The promotional campaign will engage consumers across multiple touch points – including exciting competitions and prizes, custom cinema programs, activations and the sharing of exclusive behind the scenes content through digital and social platforms – like through this very lengthy hashtag: #DEWXMENDOFP. For more information on Mountain Dew and this promotion, be sure to follow Mountain Dew on Twitter @Mountain_DewSA and Facebook. PURCHASE, NY – March 17, 2014 – #DEWXMENDOFP – Mountain Dew® today announced an official international-wide partnership with 20th Century Fox’s X-MEN: Days of Future Past, this summer’s most eagerly awaited blockbuster, signaling the start of a robust campaign that will see Mountain Dew bring fans around the world closer to the film. With a star-studded international cast including Hugh Jackman, James McAvoy, Michael Fassbender, Jennifer Lawrence, Halle Berry, Ian McKellan and Patrick Stewart led by Director Bryan Singer, the seventh film in the X-MEN franchise unites stars from across the X-MEN generations for an epic cinematic journey of good versus evil. Building on more than a decade of successful entertainment partnerships, Mountain Dew is launching its largest-ever international entertainment promotion. A powerful team, then Mountain Dew and X-MEN: Days of Future Past partnership sparks an immersive, fan-focused campaign by Mountain Dew, reaching the “Dew Nation” in nearly 30 countries. The promotional campaign engages consumers across multiple touch points – including exciting competitions and prizes, custom cinema programs, activations and digital and social platforms sharing exclusive behind the scenes content.